Speaker/White Paper proposals are now being accepted for the 2019 LPTV Day April 8, 2019 at NAB. Produced by the Advanced Television Broadcasting Alliance during NAB in Las Vegas, LPTV day includes programming on issues that are relevant to Low Power Television & Translator Station Operators, programmers and equipment providers. 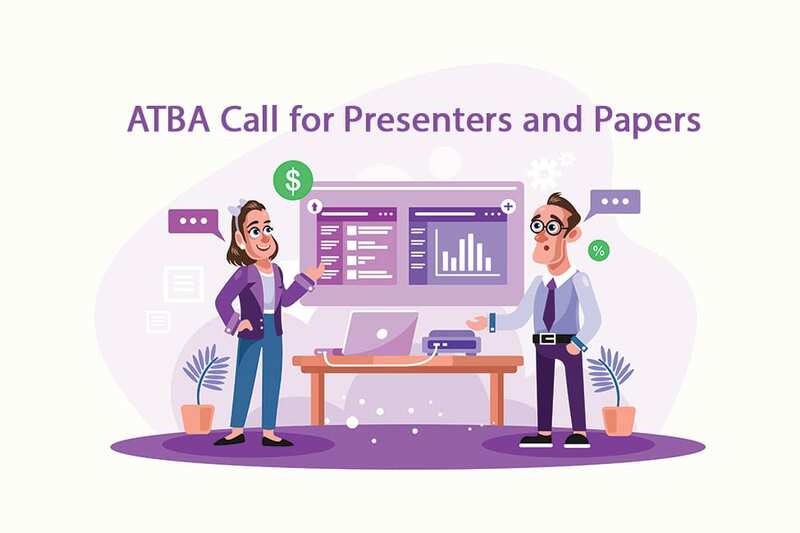 The ATBA Convention Committee is seeking session content, including speaking and program proposals, in the following areas: sales/marketing, research, management, programming, technology, and session ideas specific to the LPTV/Translator industry and the future of TV. These sessions will be presented on Monday, Tuesday and Wednesday, April 8,9 & 10, 2019, at the Westgate in Las Vegas. The submission deadline is Friday, January 25, 2019.